So today is the second day of Radhika's event ‘Blog Hop Wednesday’ and this week's partner of mine is Madhumita of Red Spice. 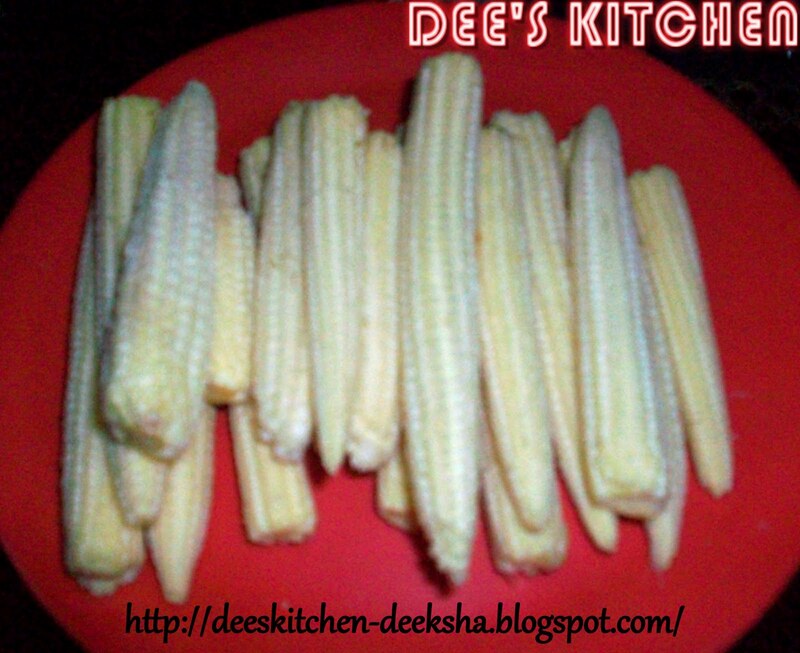 I have picked Baby Corn 99 recipe from her blog as I was not having any recipe of baby corn in my blog. Capsicum 1 Tbsp (chopped) opt. 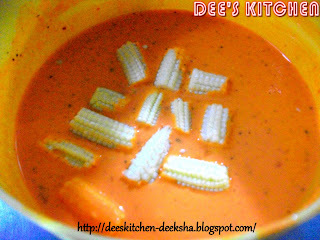 Wash Baby Corns very well and cut into the cubes. In a mixing bowl combine APF, cornflour, lime juice, color (diluted in water), salt, ginger garlic paste, black pepper powder and baking powder. Mix very well. Add sufficient water to make a smooth batter. Dip cubed baby corns in the batter. Heat sufficient oil in a heavy bottom pan and deep fry the baby corns till they became crisp. Drain on an absorbent paper and set aside. So quick and a perfect appetizer. a good starter. What does APF mean? looks so delicious and tempting..nice recipe..
Saucy and yummy! Looks very delicious. looks spicy. Very tempting too. Hi! 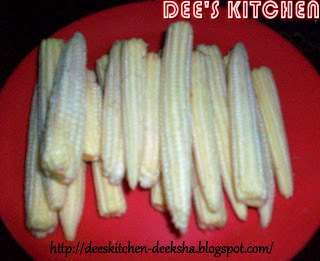 baby corn looks very delicious! Something I would gobble up in no time! must try. I can see that the dish is simply mouthwatering. Nice! 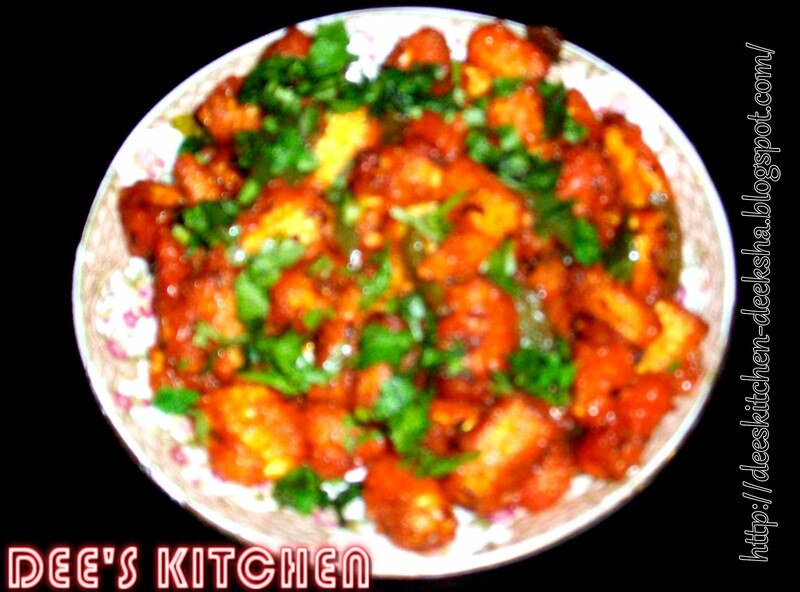 I love babycorn and you have prepared it very nicely.Looks spicy, yummy and tempting. Thanks all for the sweet words. Corn looks very spicy & yummy.